Enjoy a leisurely full-day trip to the glorious Neemrana Fort, experience the oldest heritage resort located 122 km from Delhi. 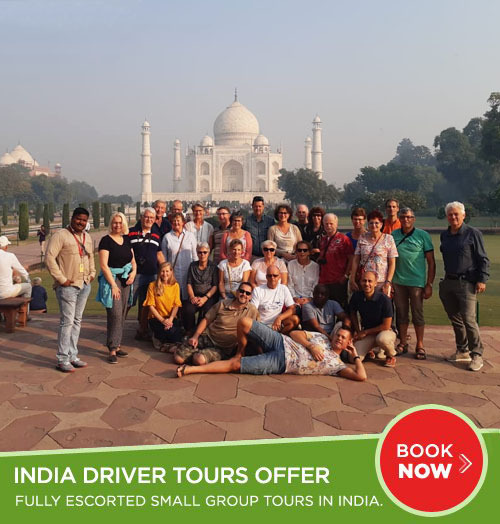 This is an international tourist destination surrounded by beautiful blue green Aravali hills, this hill-top fort offers adventure, opulence and superb views. There are many activities such as zip-lining activity that can be done here. A lavish lunch is served at their restaurant. All year around, particularly during the winters and the monsoons is a good time to visit Neemrana. 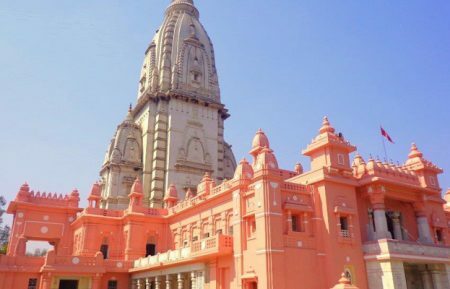 Pick up from hotel in Delhi and drive to Neemrana. It will take 2-3 hours to reach Neemrana. 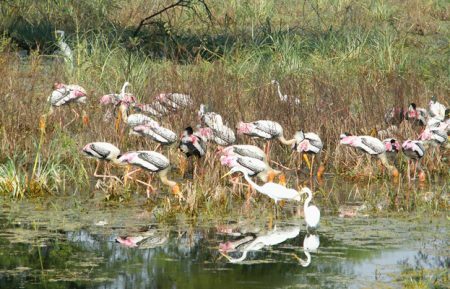 It is situated at 122 km from Delhi. Upon arrival, head for its lovely fort that has been converted into a much sought-after luxury hotel. 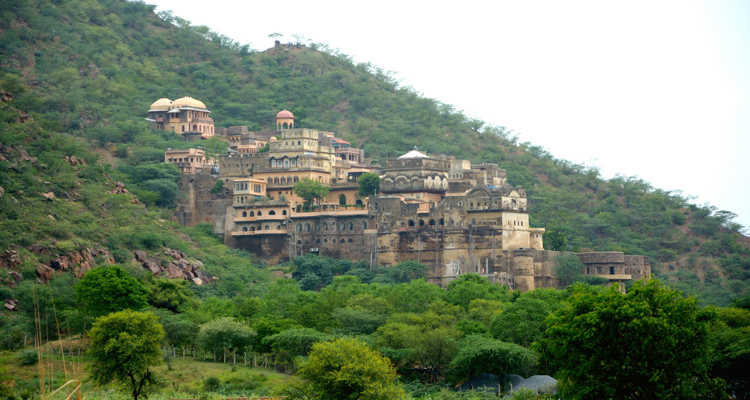 Neemrana Fort is categorized as a premium heritage fort. 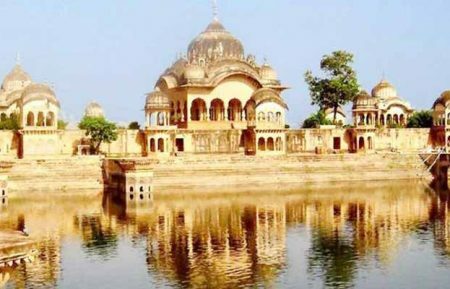 It is also the oldest heritage site in India. Built in 1464 AD, Neemrana Fort-Palace is located on a high hillock and commands magnificent views of the beauty of the surrounding landscape. It is among India's oldest heritage resort hotels, as it was created in 1986 . Its name derives from a valiant local chieftain named Nimola Meo. The Chauhan capital was shifted from Mandhan (near Alwar) to Neemrana when the fort was established by Raja Dup Raj in 1467. 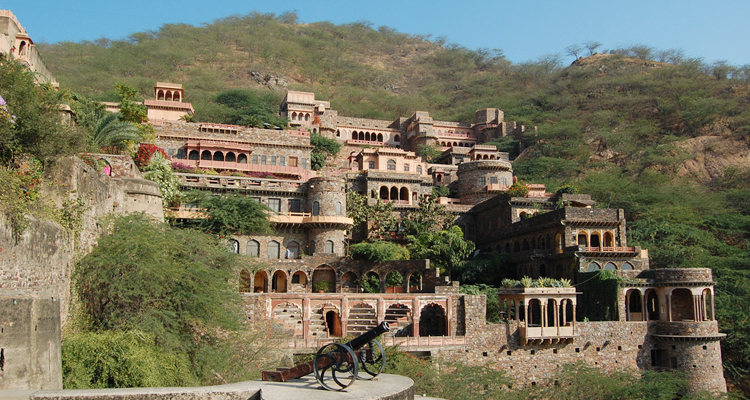 Nowadays, the Neemrana fort is a heritage resort. We will have Buffet lunch at Neemrana Fort Hotel Or can have lunch at other restaurant. 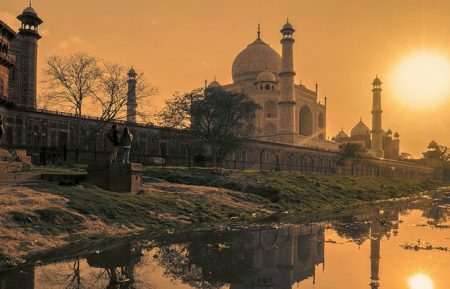 After lunch, take a tour of the town and visit an ancient step-well before returning to Delhi. Drive back to Delhi and you will be dropped back off to your hotel at the end of the tour. The 15th-century palace, Neemrana Fort Palace, is a symbol of immense beauty. It finds itself in the Aravalli ranges which are the oldest fold mountains in the world. A day trip to Neemrana Fort Palace. 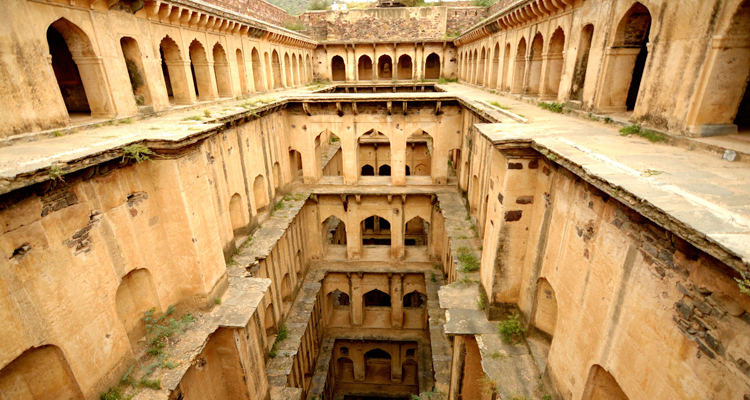 Tour of the historic town of Neemrana and visit an ancient step-well.